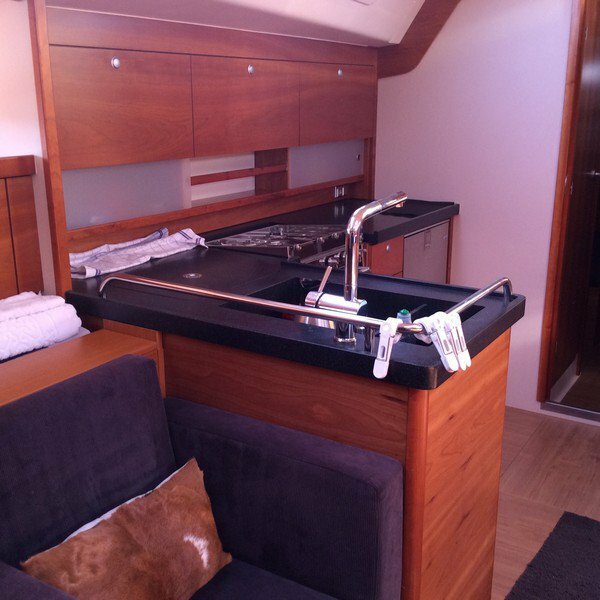 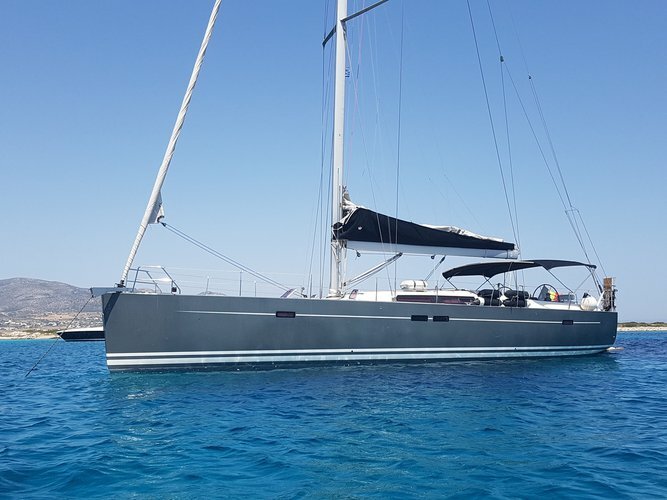 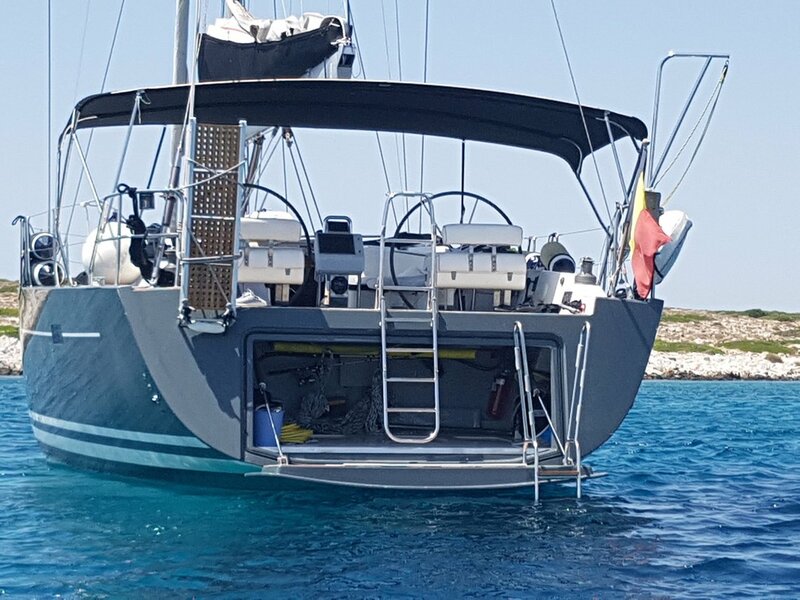 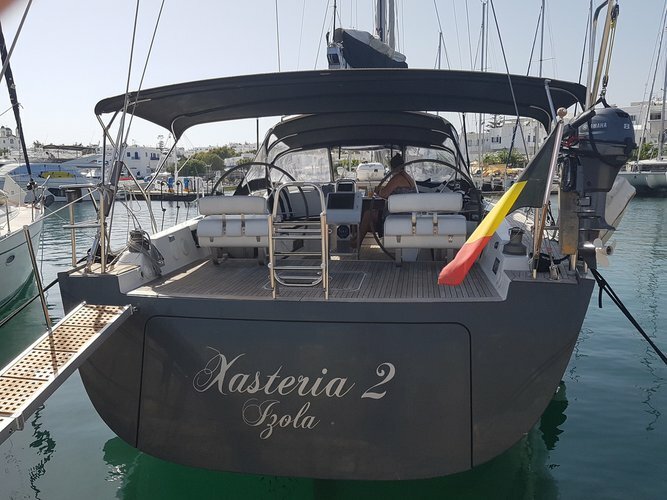 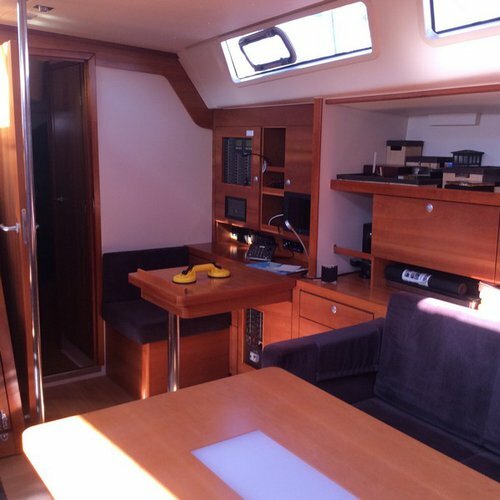 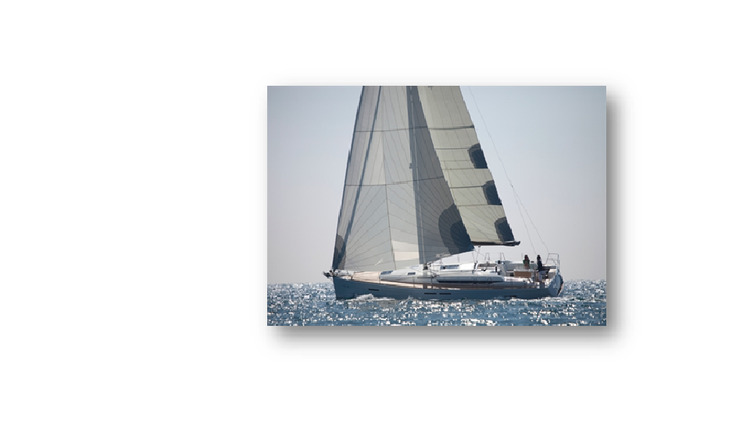 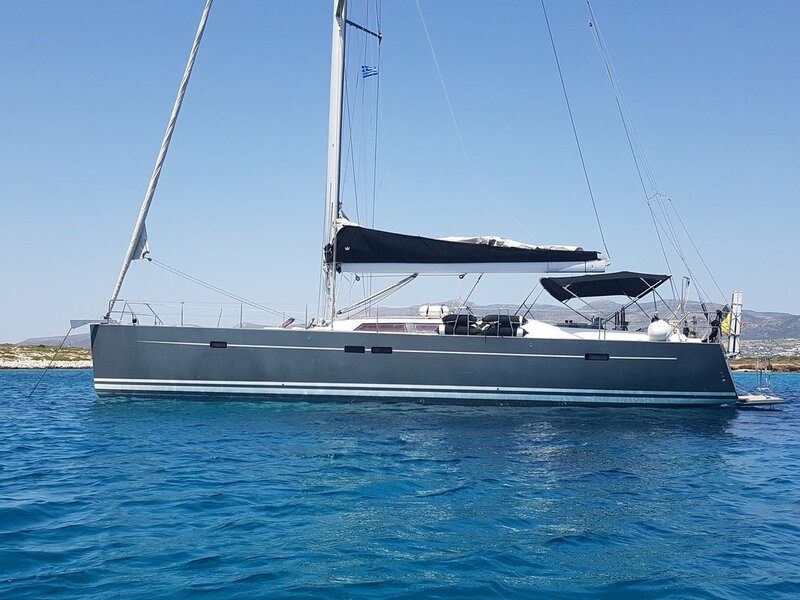 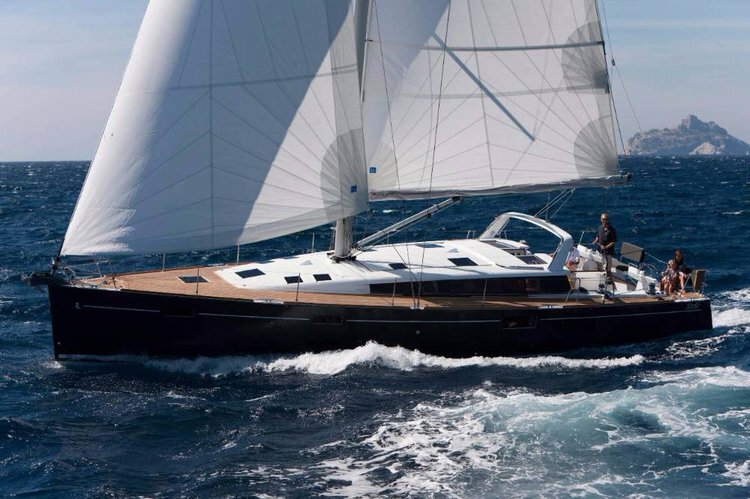 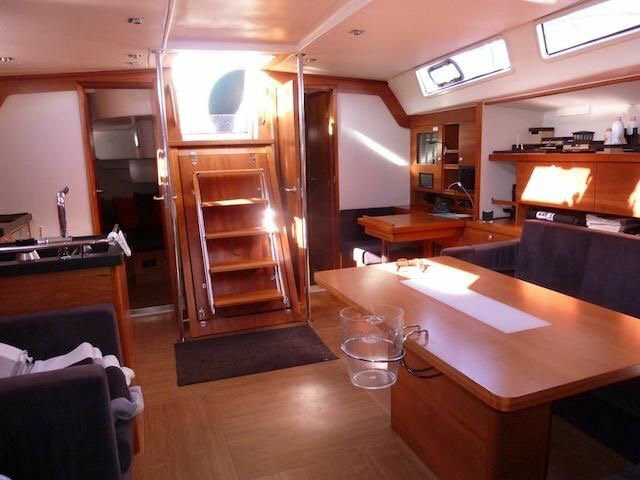 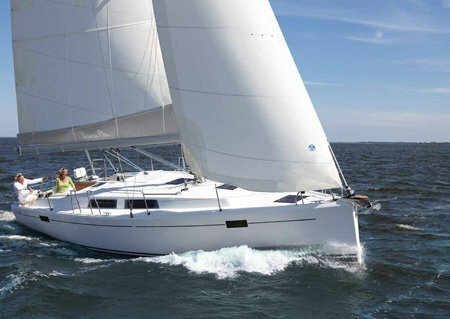 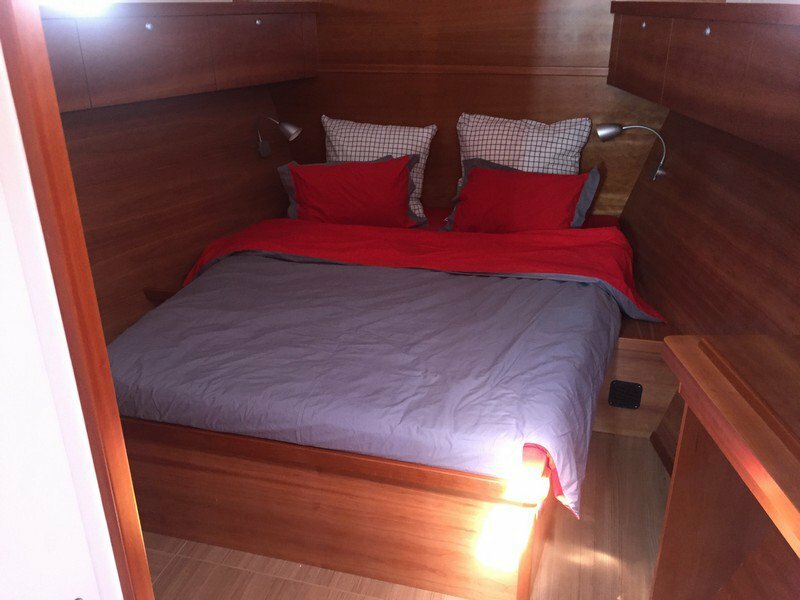 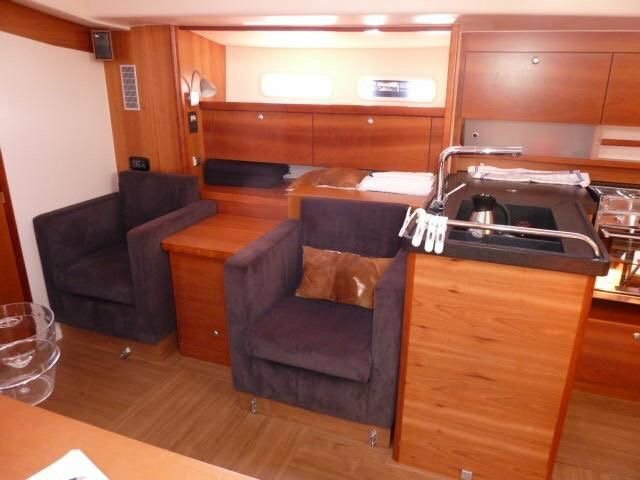 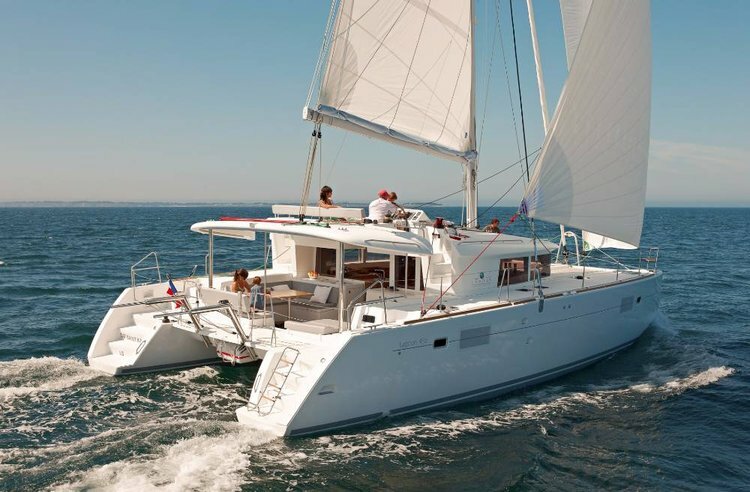 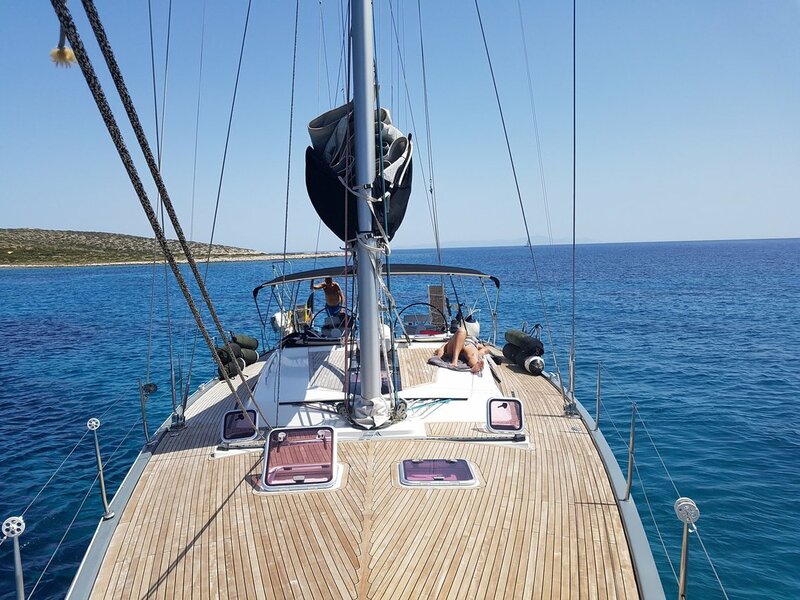 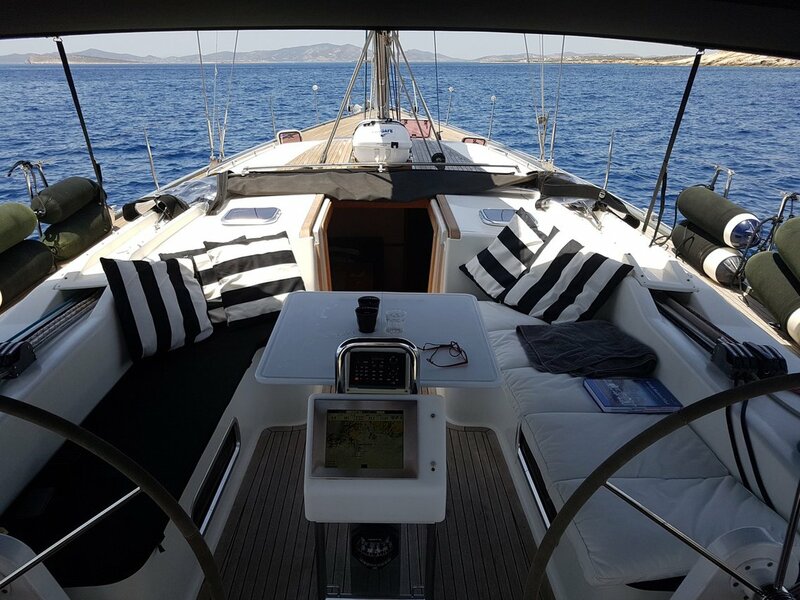 This beautiful Hanse Yachts Hanse 540e is ideal for cruising and pit stops in beautiful natural areas in Cyclades. 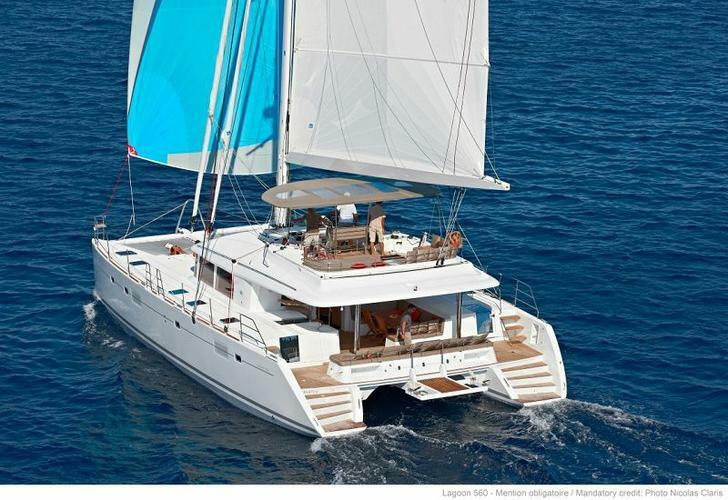 Take this Lagoon-Bénéteau Lagoon 560 for a spin ! 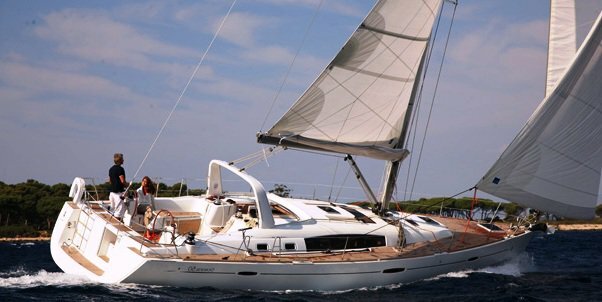 Take this Lagoon-Bénéteau Lagoon 450 for a spin !